Your responsibility to your pet goes beyond love and attention, vet visits, feeding, and bathing. It also includes taking the time to tend to them in their final days and celebrating their memory with a final goodbye. 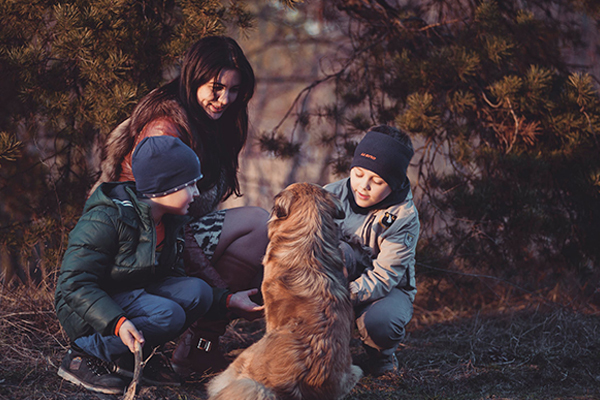 At Brewer and Sons Funeral Home we realize that each family has their own way of memorializing their beloved pet. We will work with you to guide you in selecting services tailored to your needs. This involves choosing the way you will care for your pets physical remains upon their passing. Brewer and Sons Funeral Home has many services to provide you with to memorialize your companion’s life, whether pet cremation or an in-ground burial. As you face the loss of your beloved companion, the staff at Brewer and Sons Funeral Home wants you to know that we are here to help you throughout this difficult time. Losing a pet can be devastating, but you don’t have to face it alone. We realize how difficult it can be to make the right decision on your pet’s final care. At Brewer and Sons Funeral Home, each of our staff members is uniquely qualified to empower you to make the best decision for your family. We will help you to arrange a meaningful service to honor your beloved pet’s life and provide a peaceful setting to share loving memories and say final goodbyes. Brewer and Sons Funeral Home guarantees that your pet will be treated with the dignity and respect that we would provide for any other member of your family. Item can be personalized with name and/or date at no extra charge.